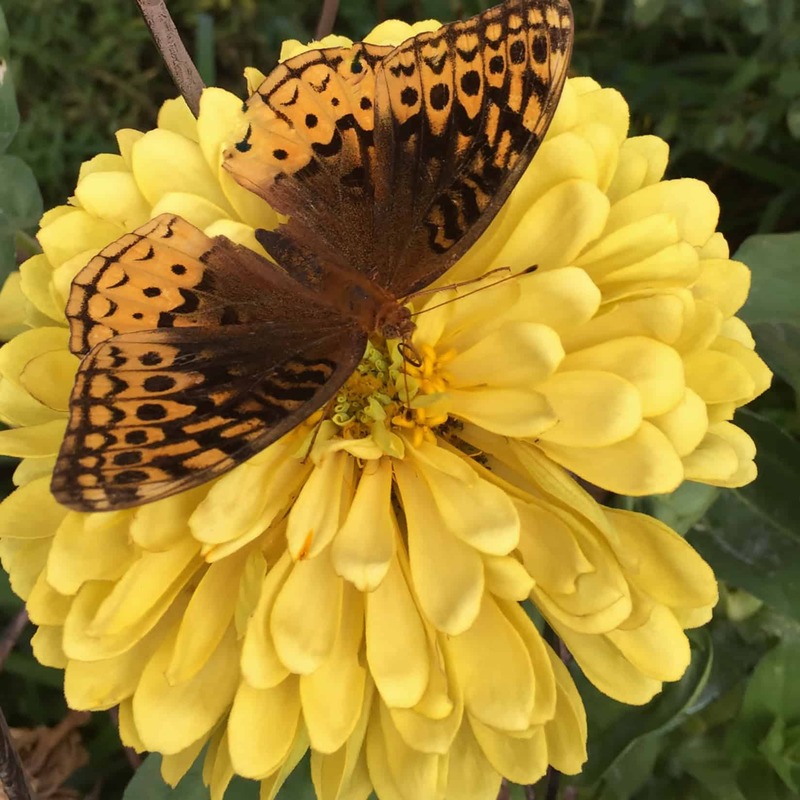 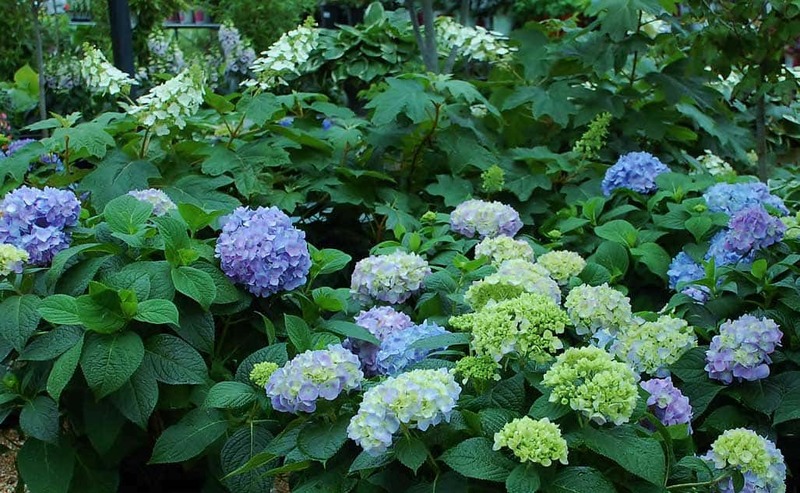 Get a sneak peek at our 10-acre property dotted with real-life garden settings. 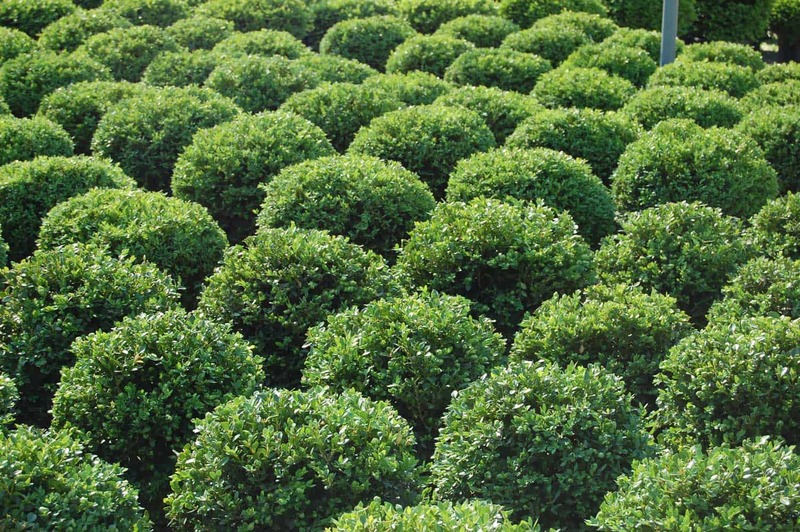 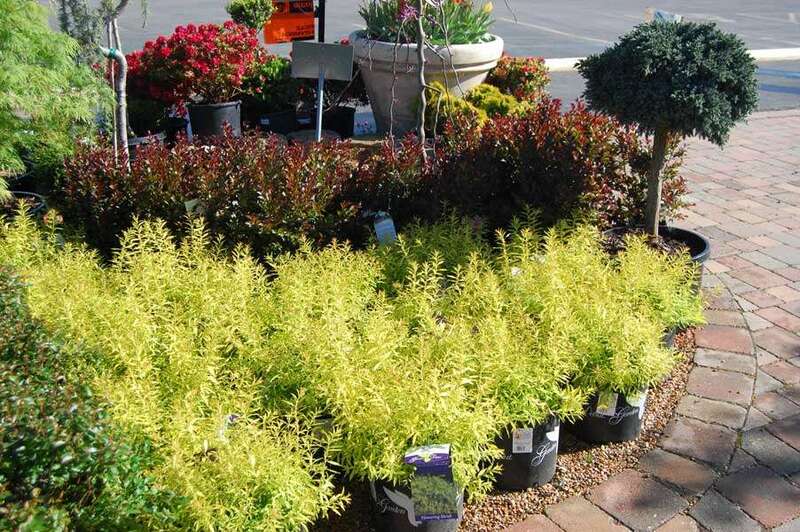 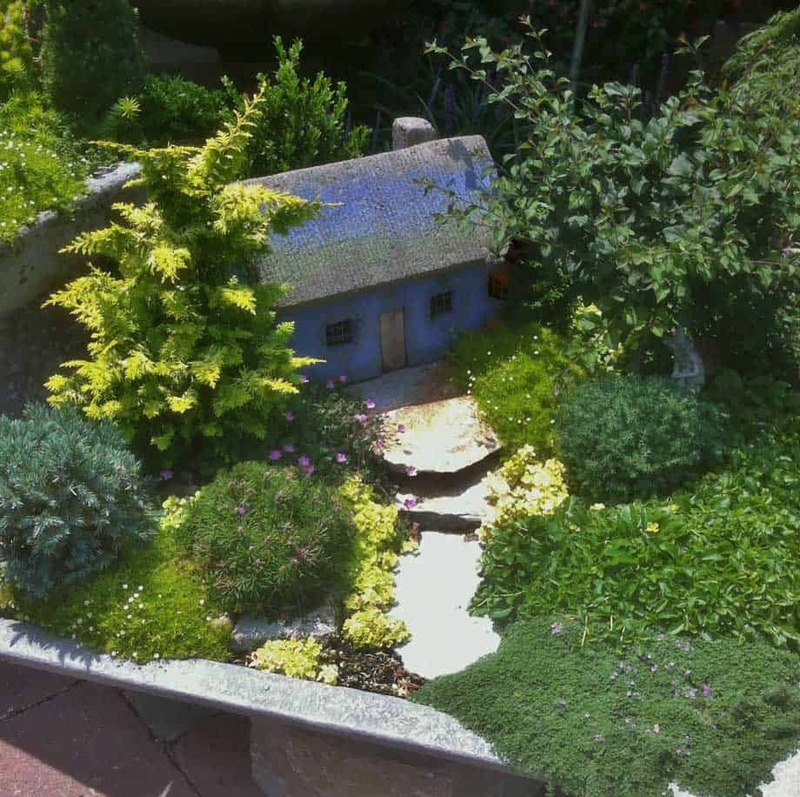 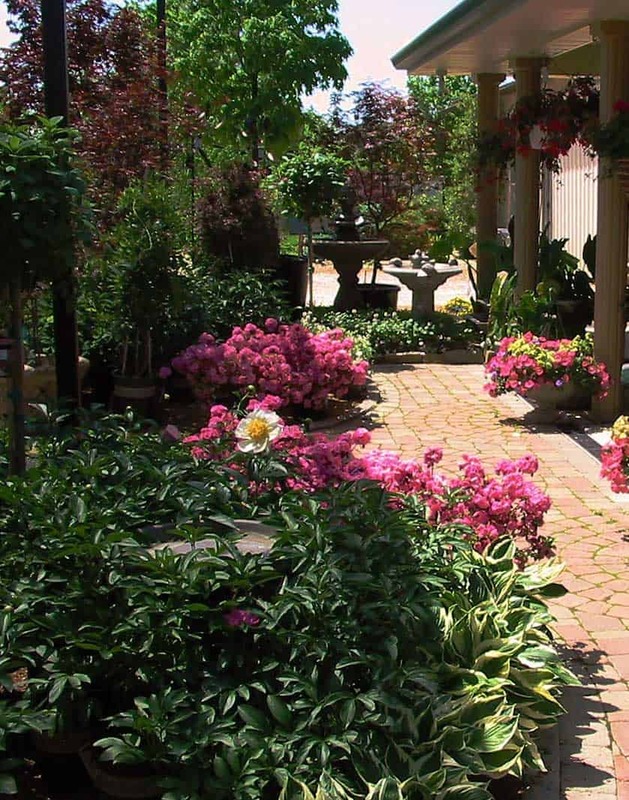 Get landscaping ideas for the front of your house, backyard design or a garden bed. 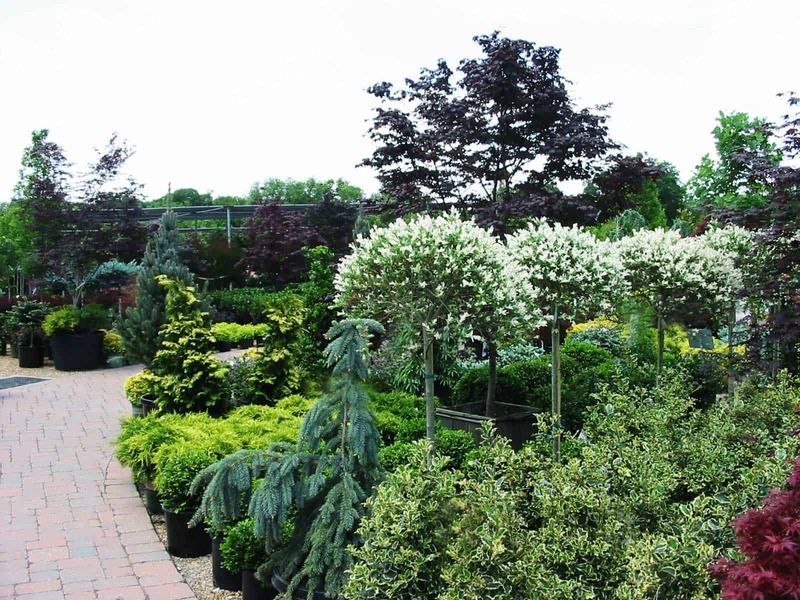 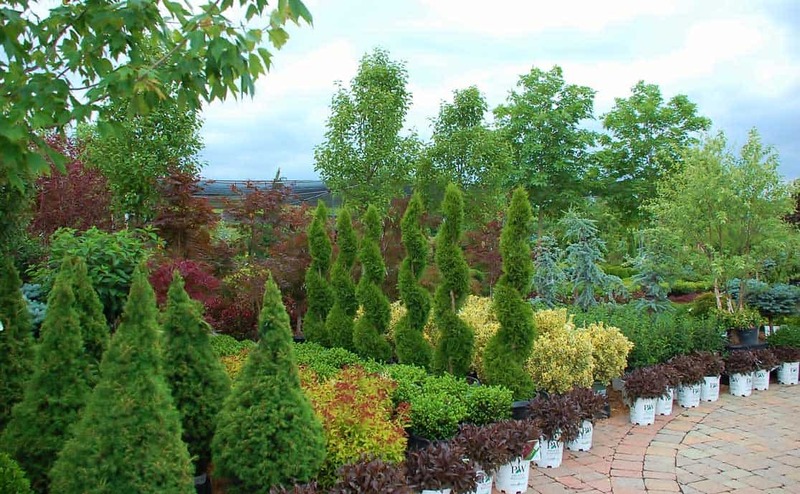 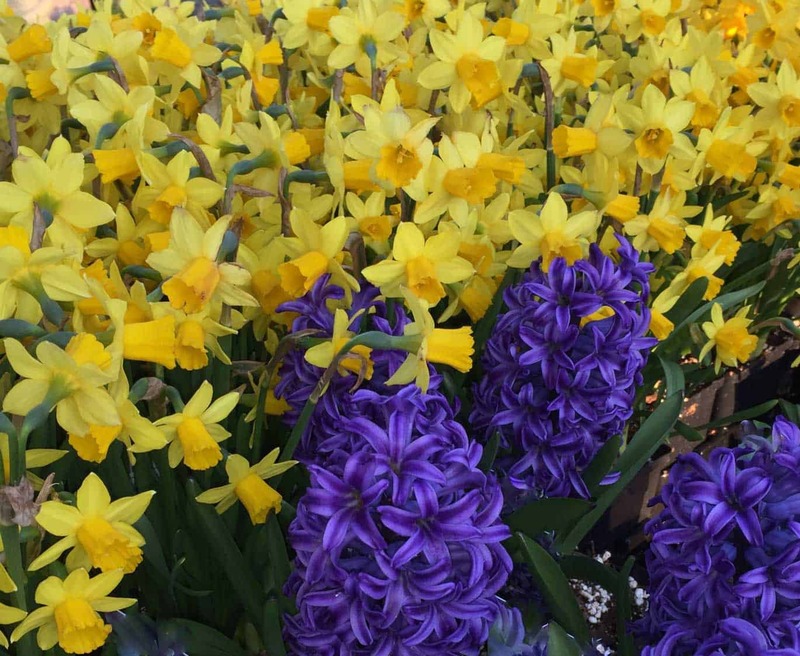 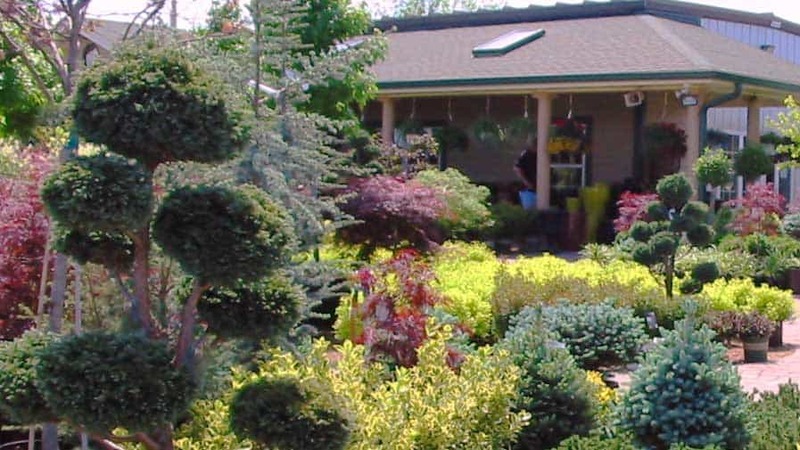 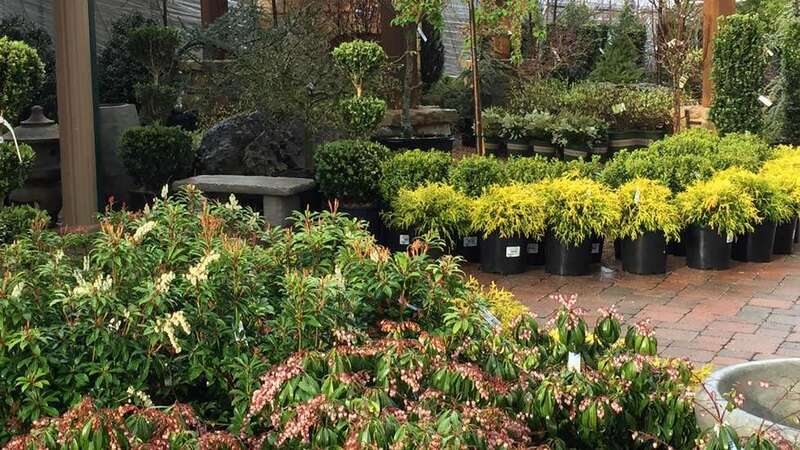 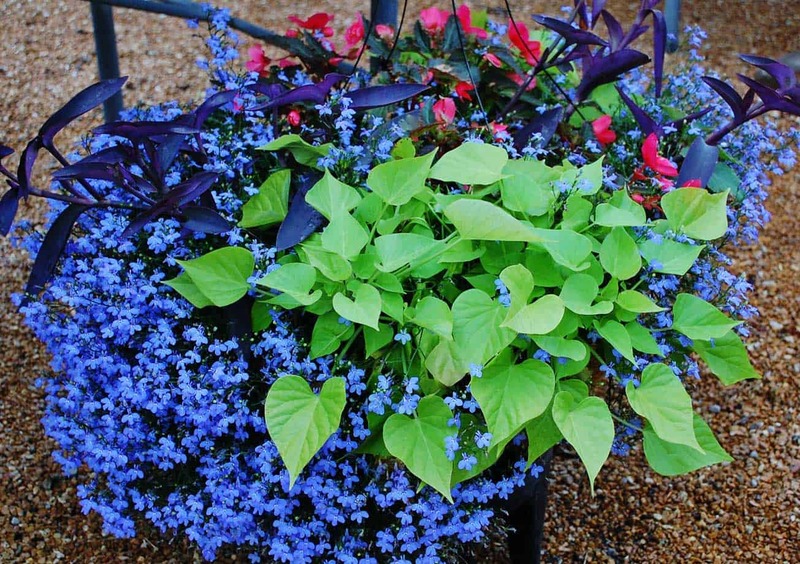 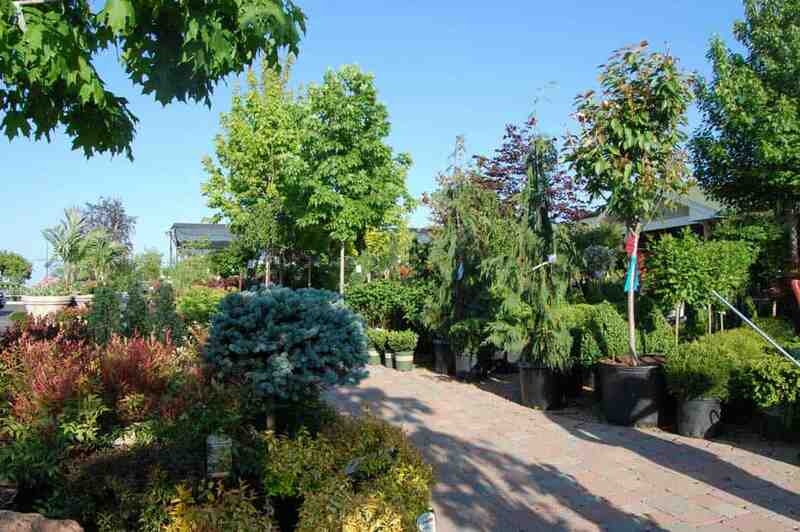 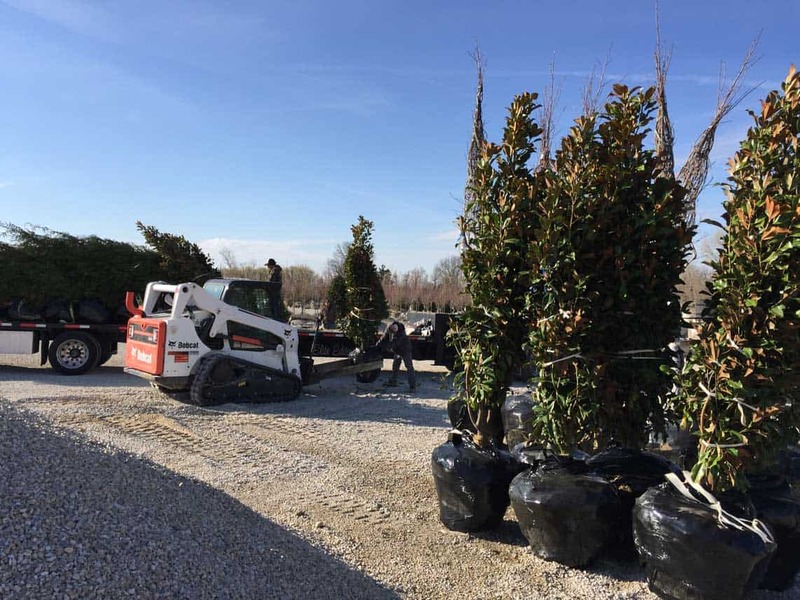 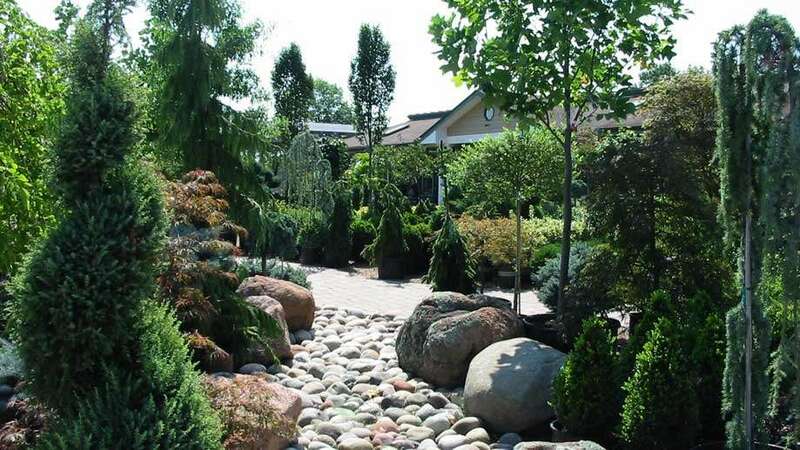 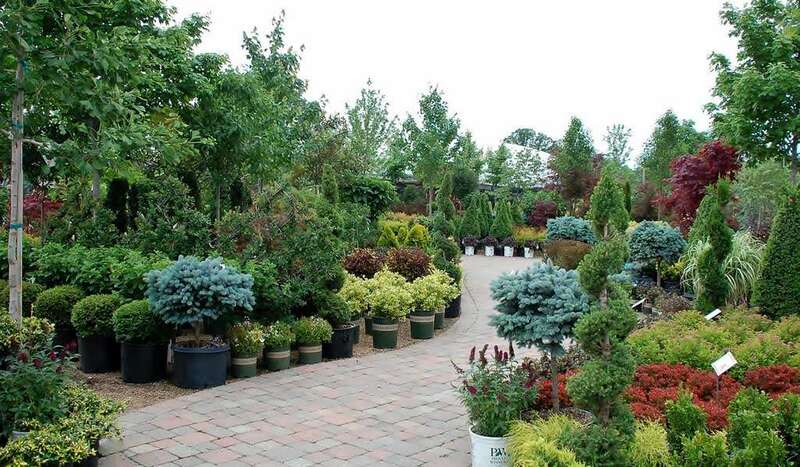 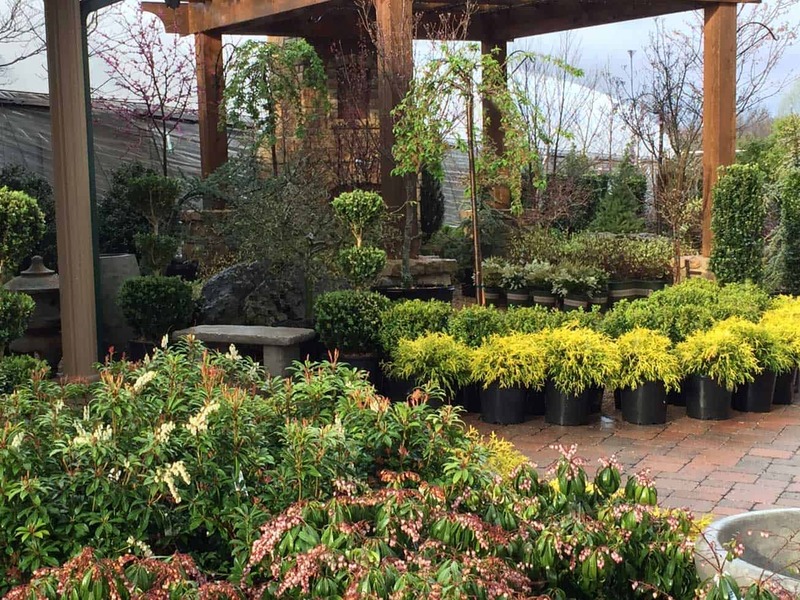 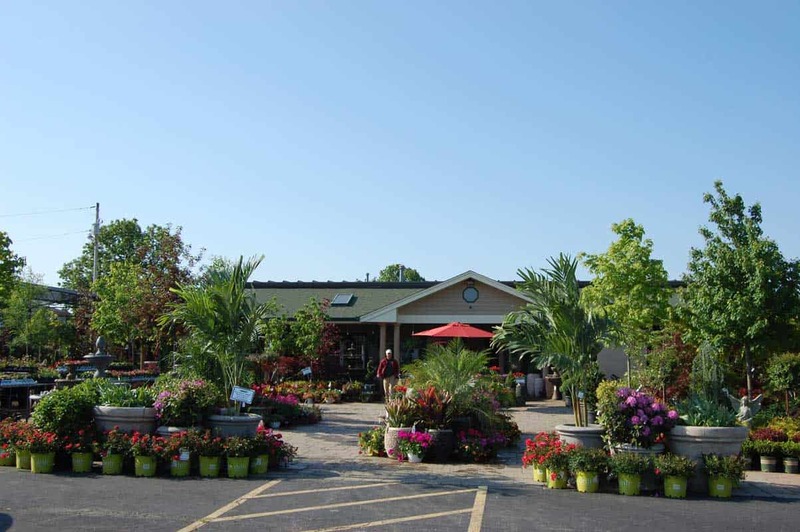 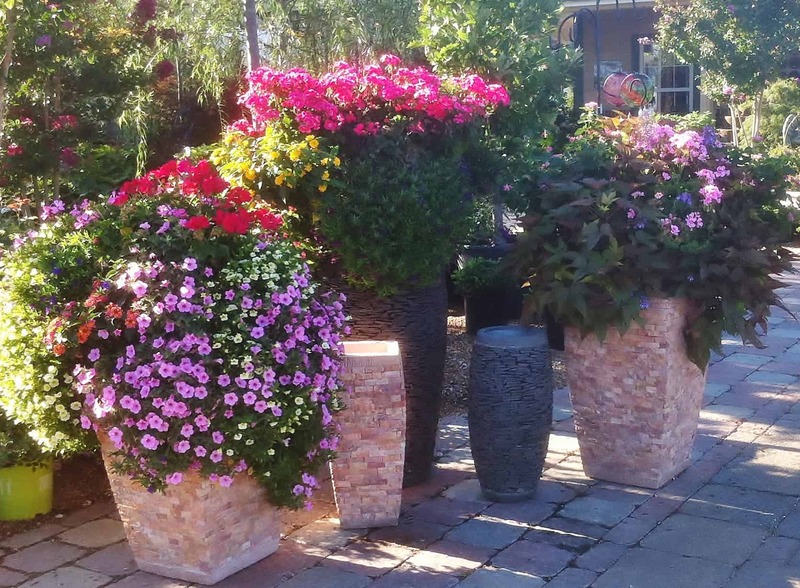 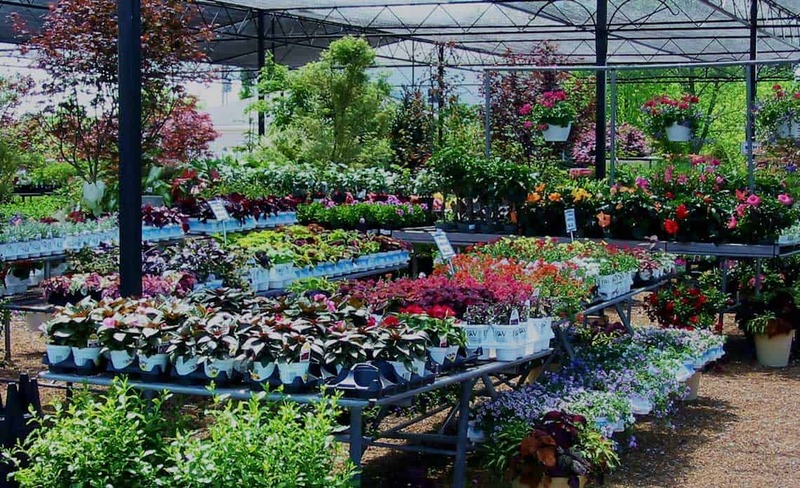 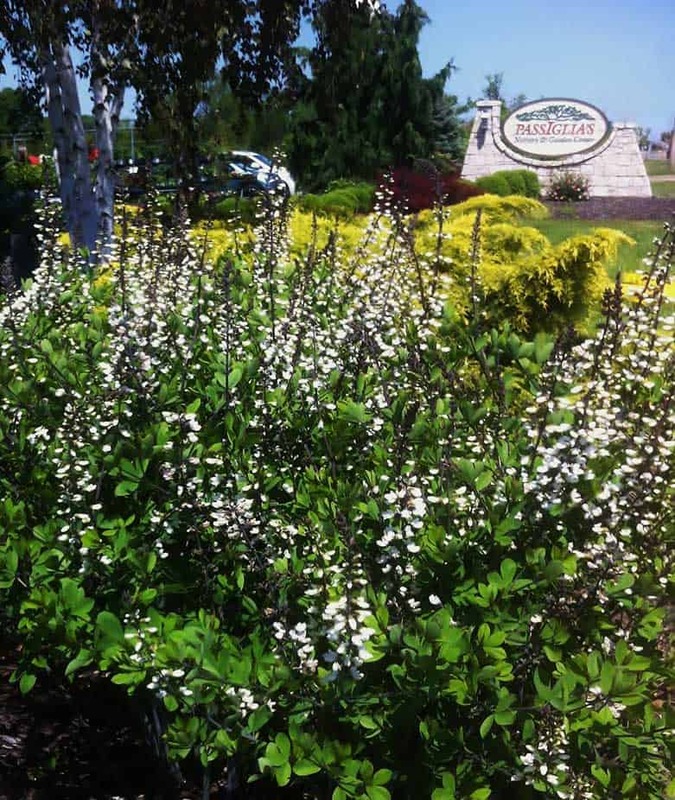 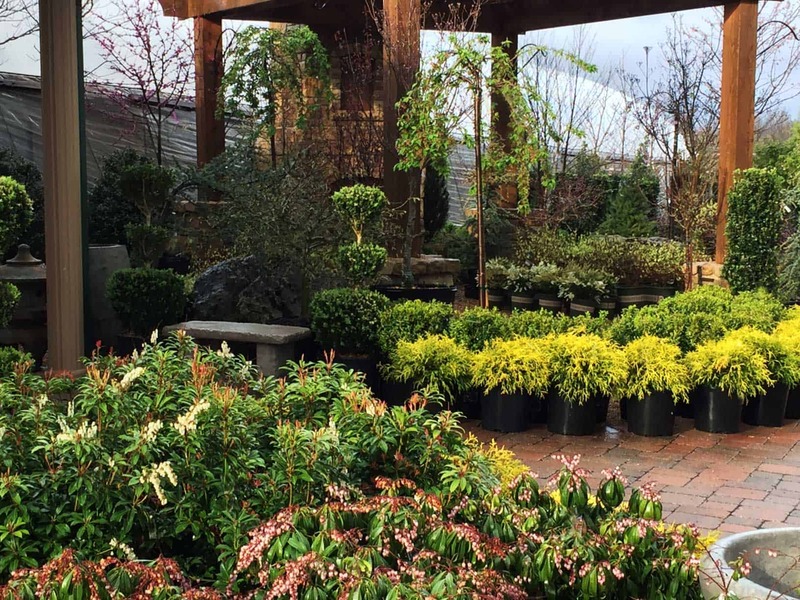 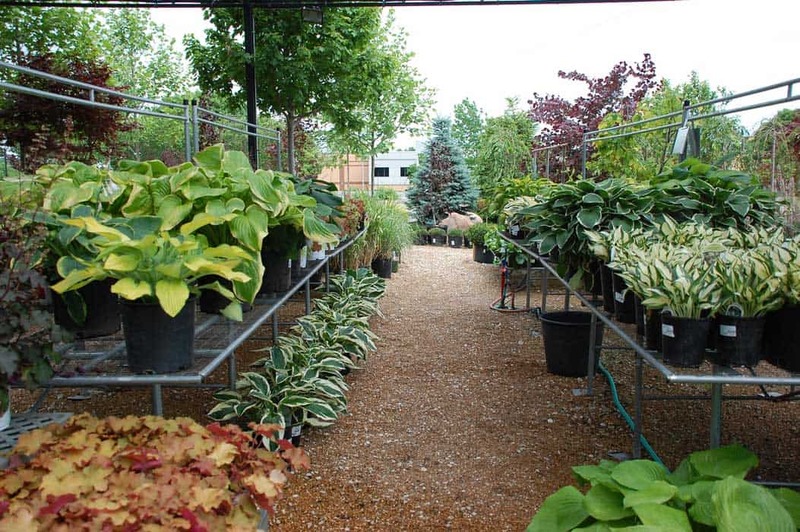 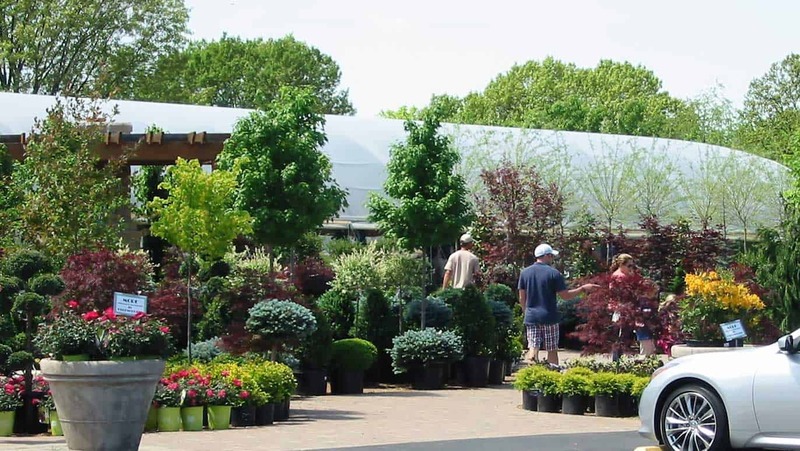 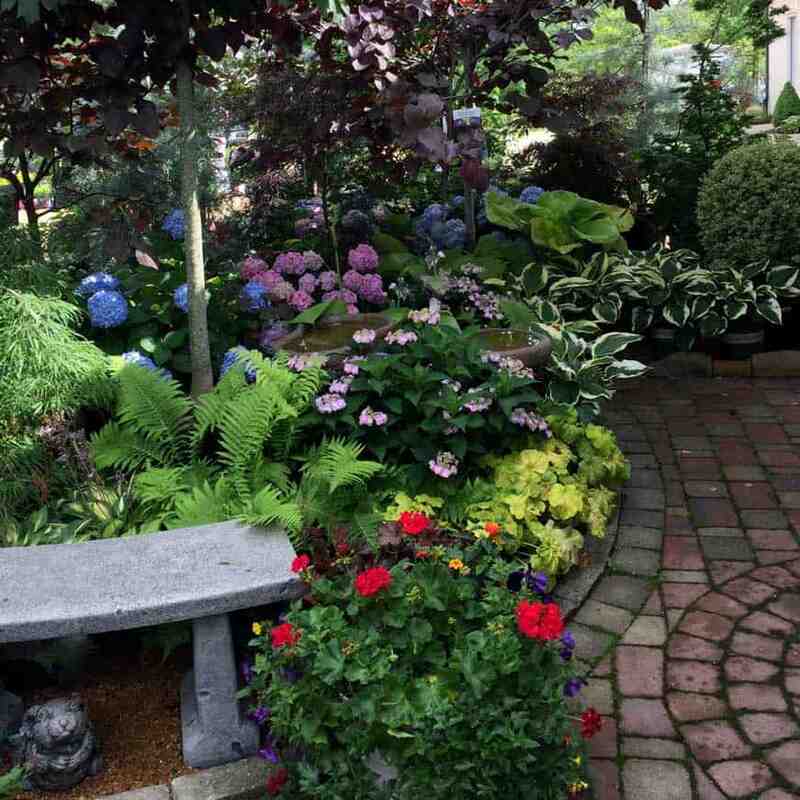 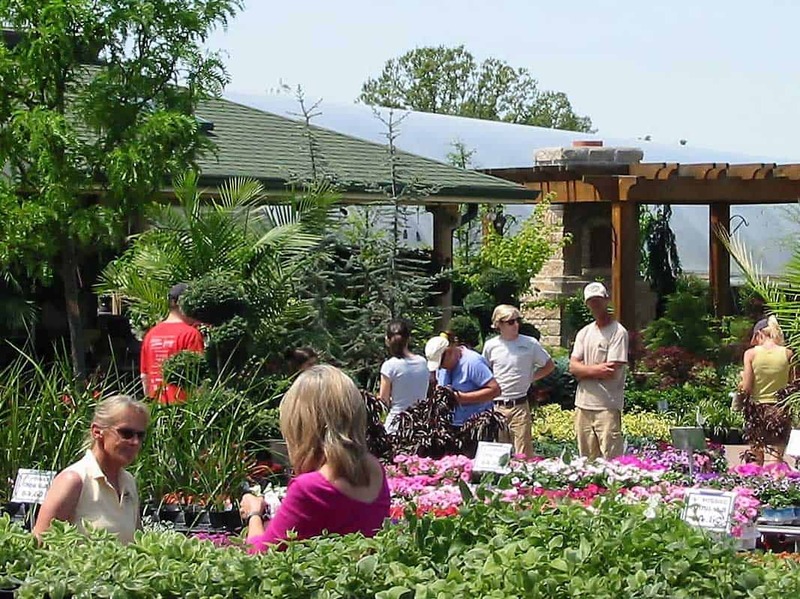 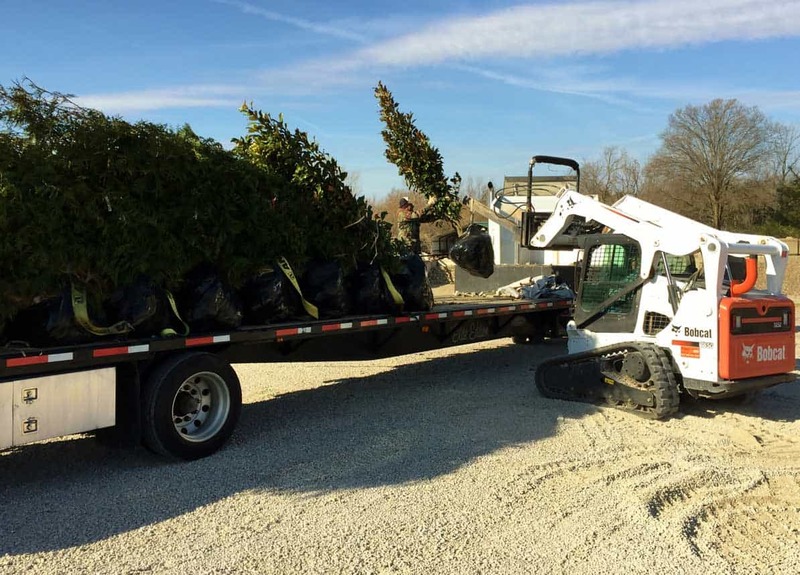 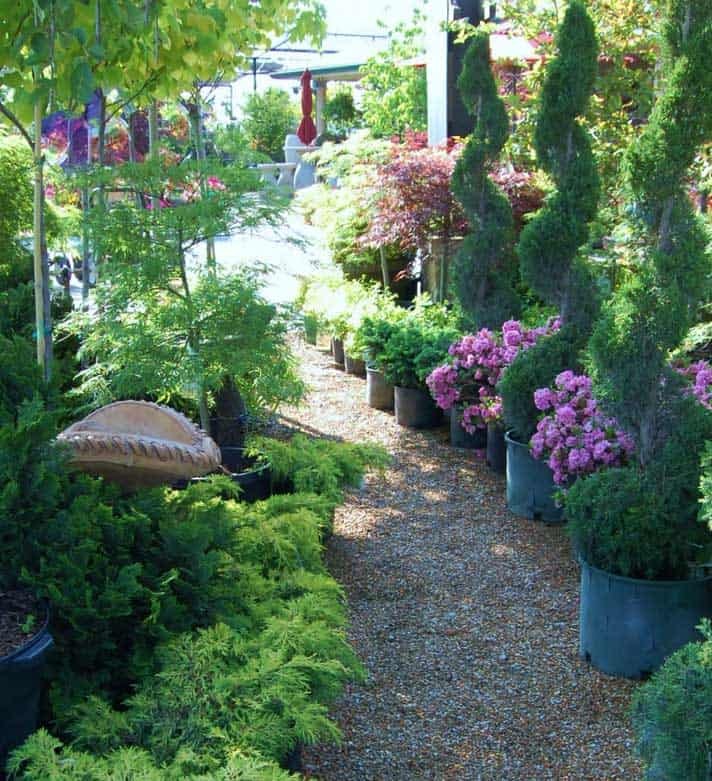 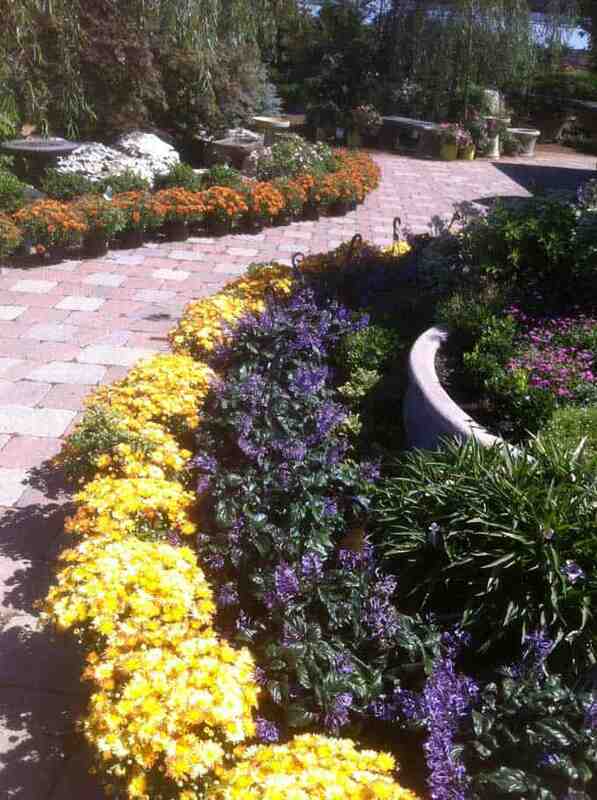 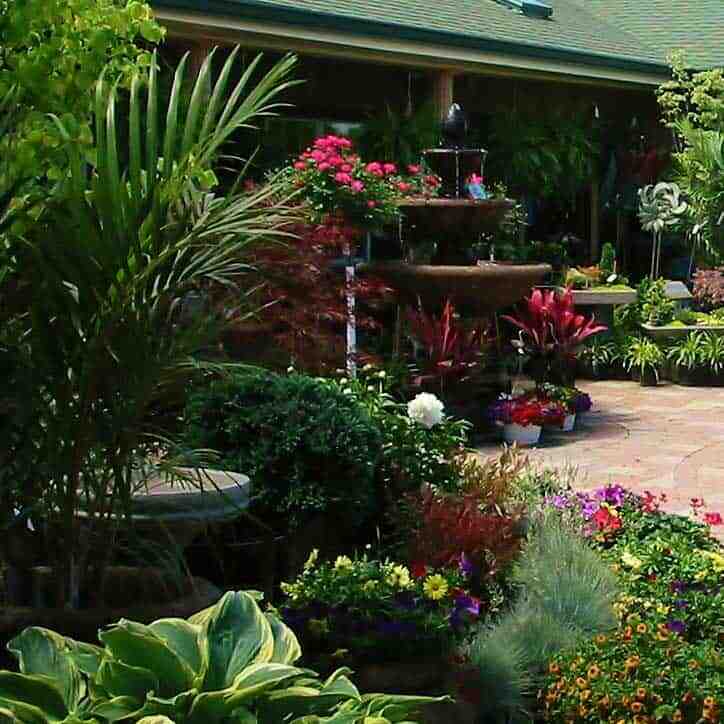 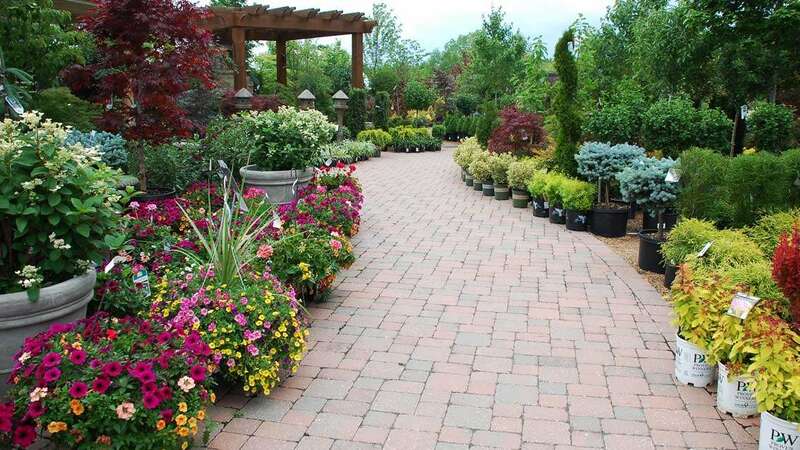 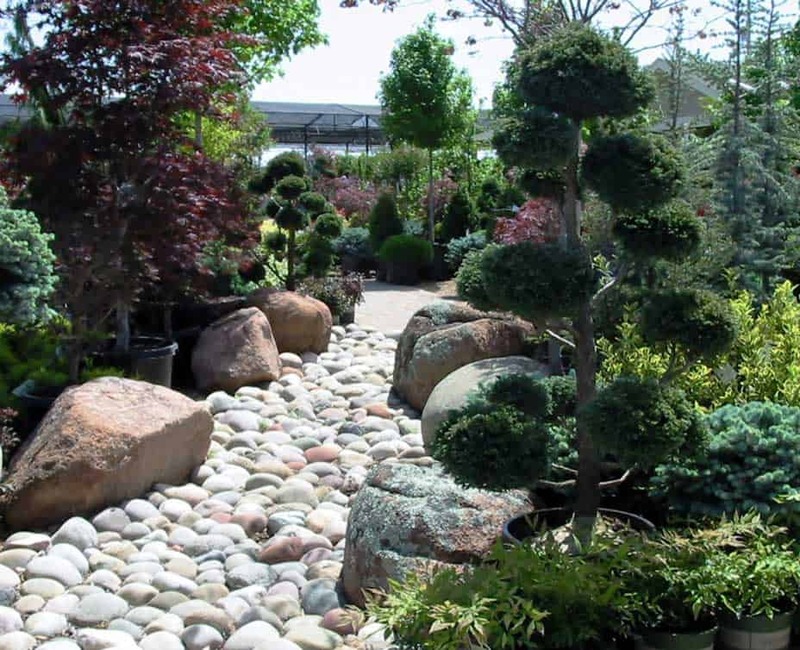 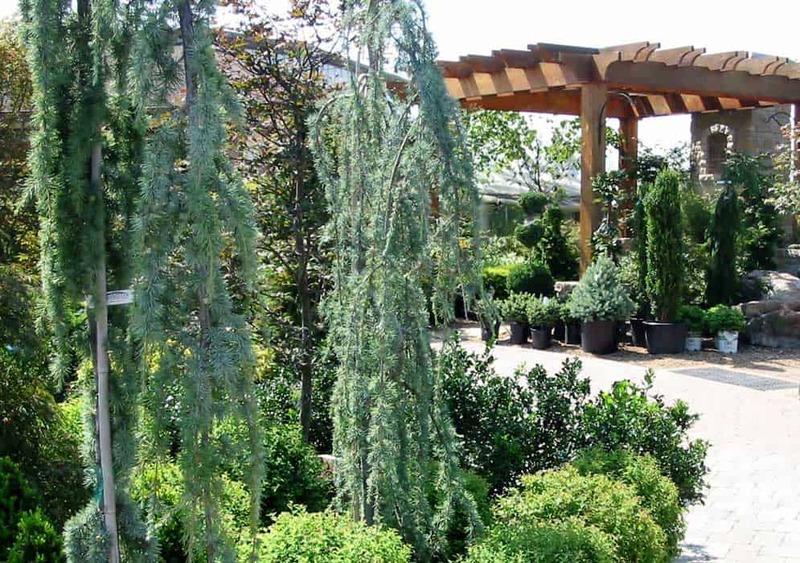 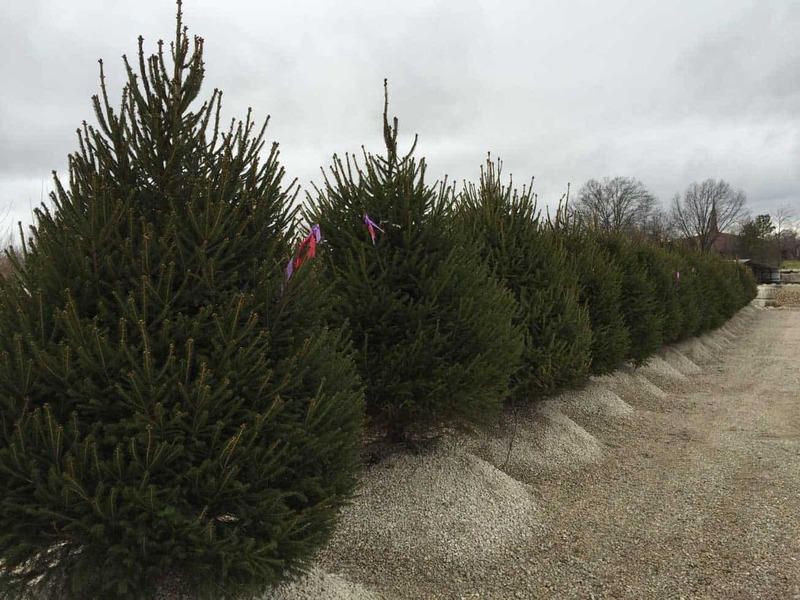 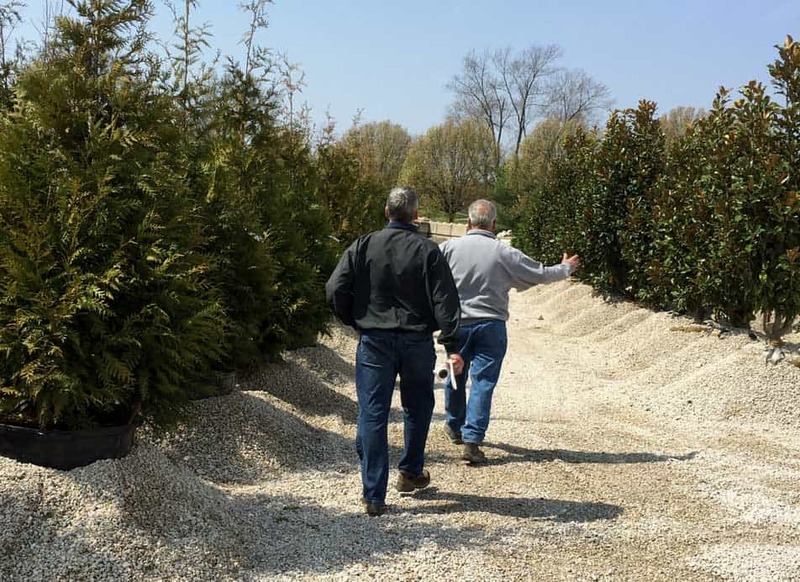 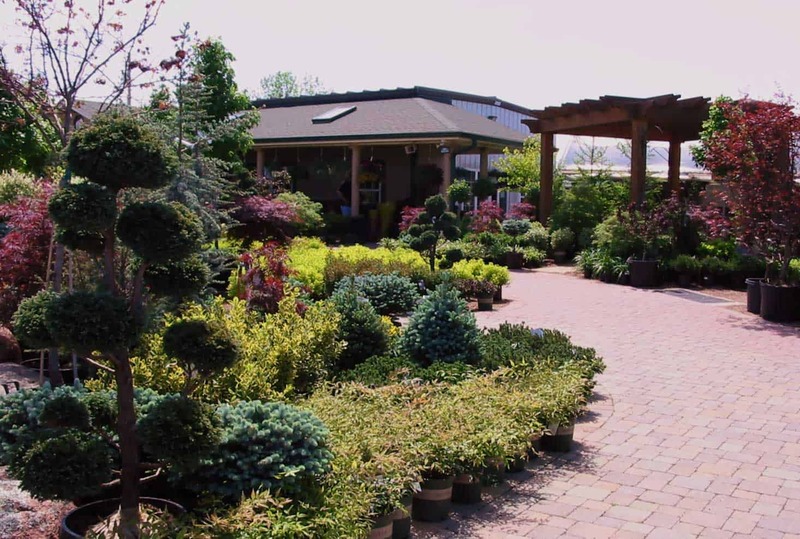 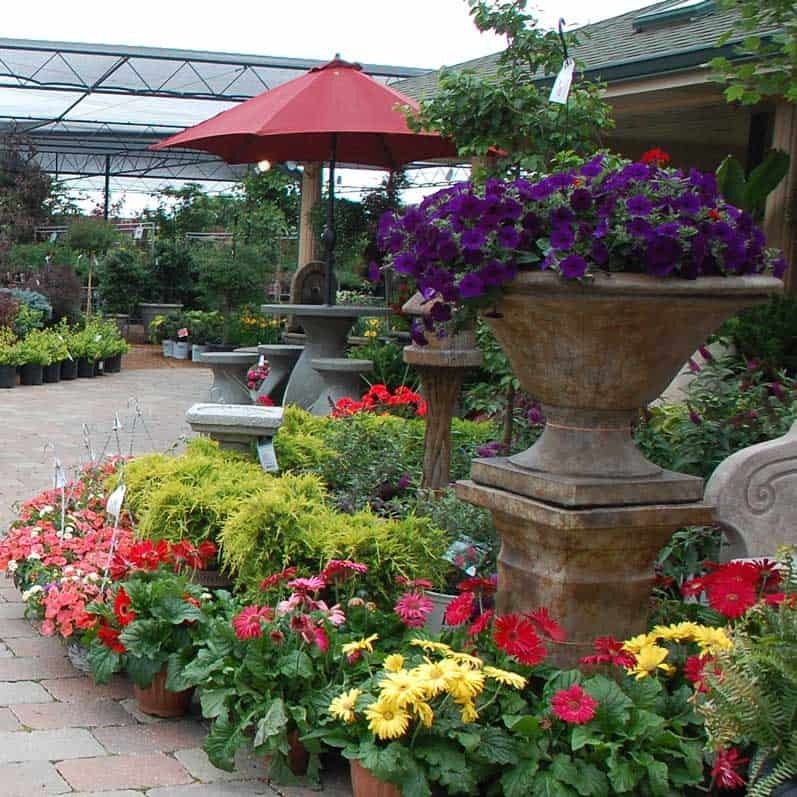 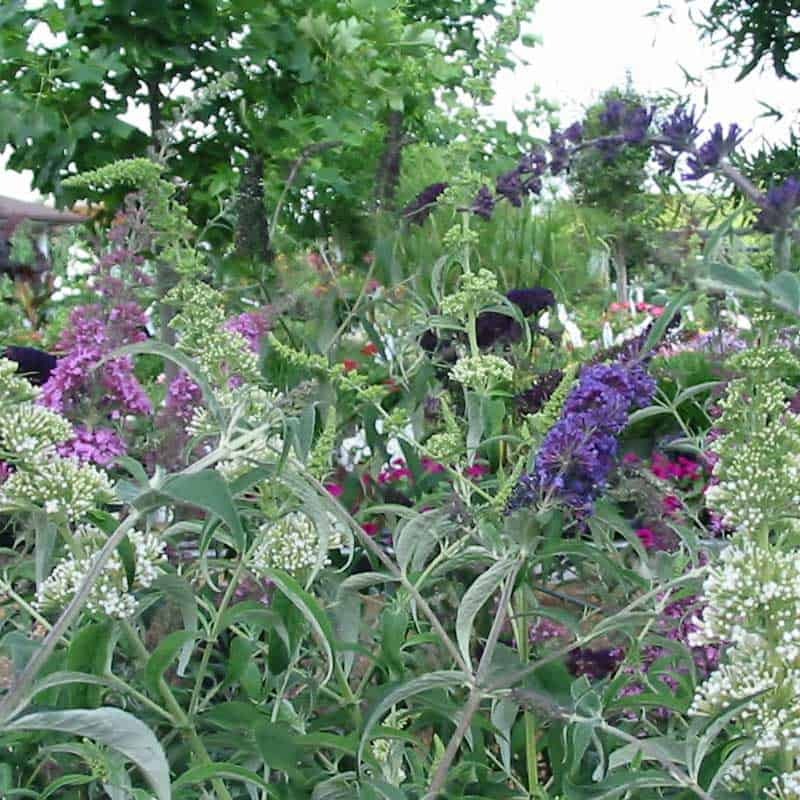 See how we combine color and texture, plants, trees and shrubs to create beautiful landscapes that thrive in St. Louis. 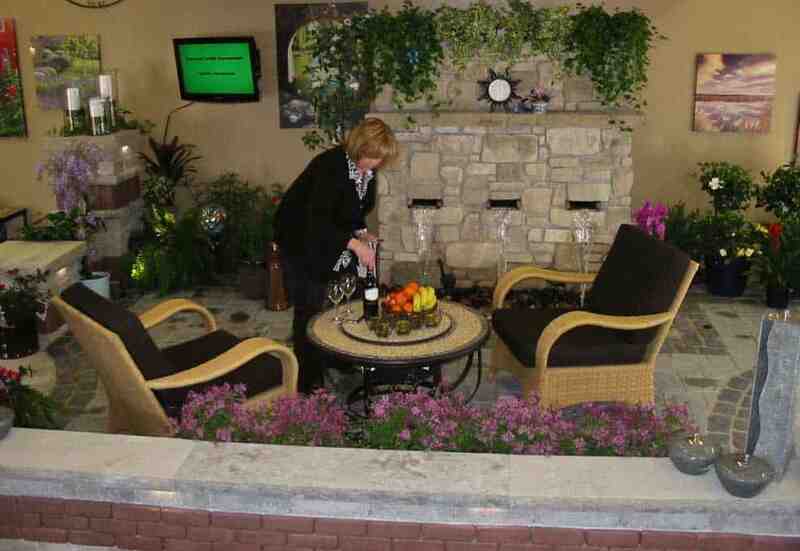 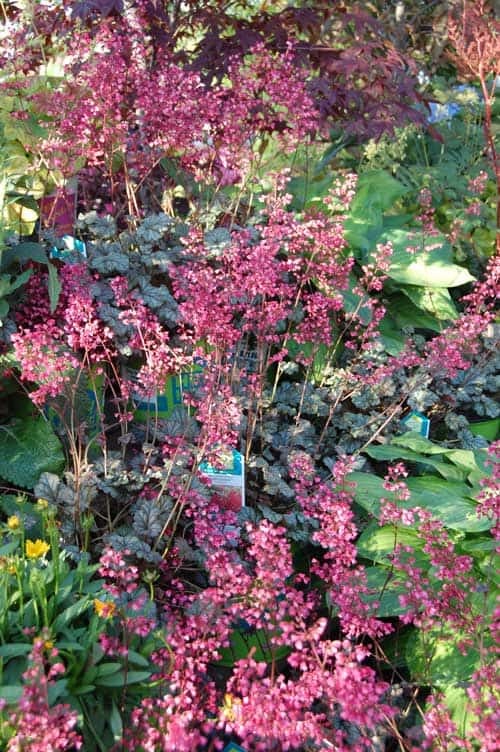 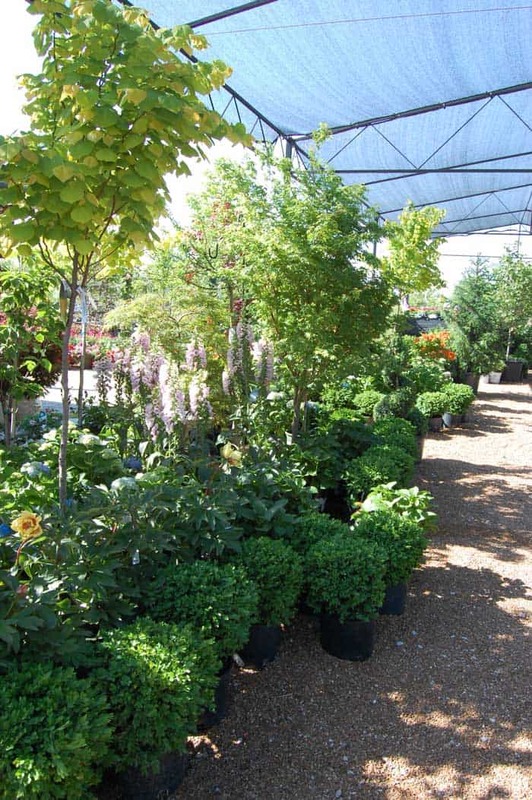 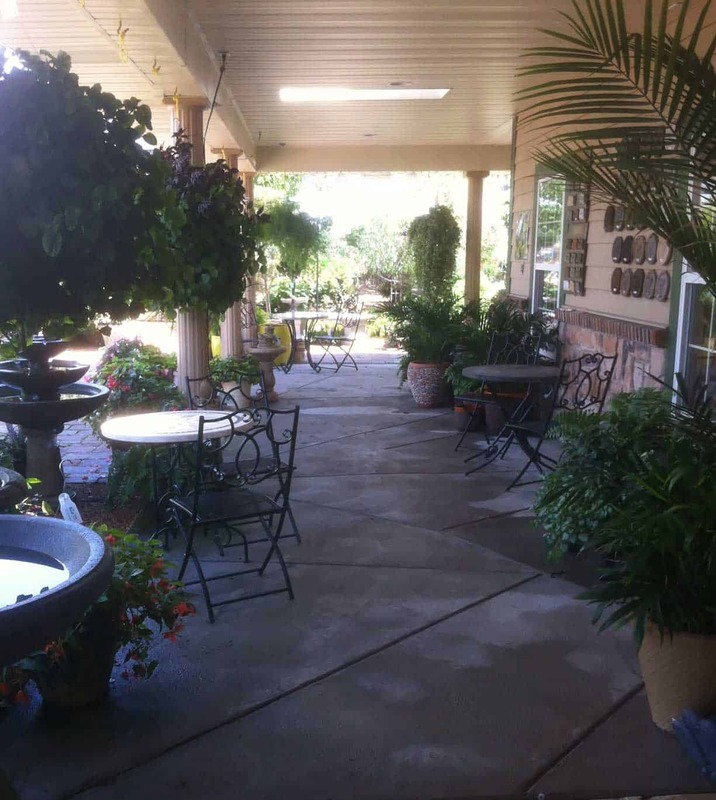 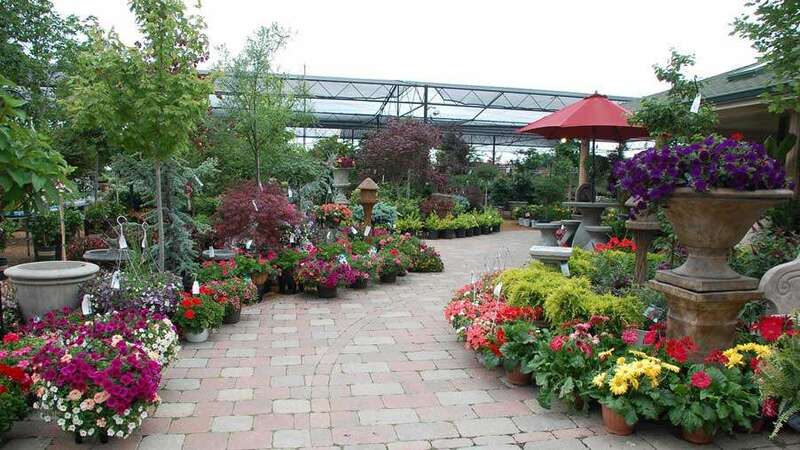 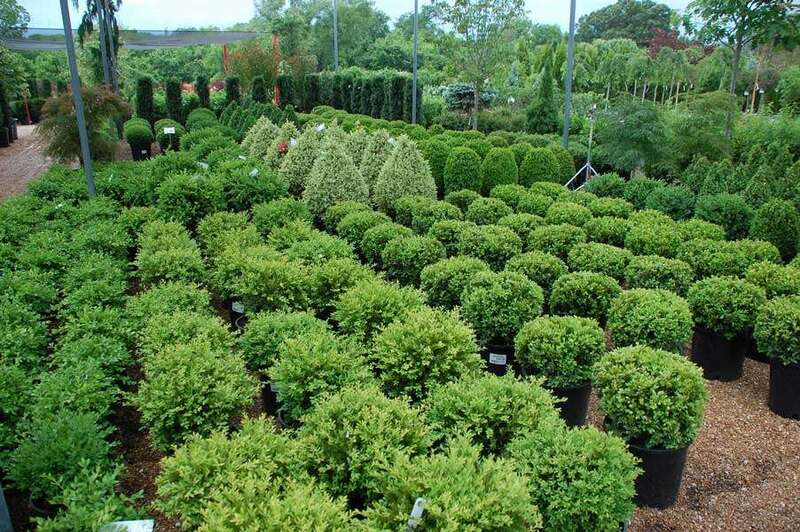 Then take the plants right from our displays to your home and create your very own oasis.